In this interactive and informative summit, our speakers will discuss how quality in digital learning is addressed in their region of the world. You will then have an opportunity to collaborate with other higher education professionals, to identify solutions to current problems and future trends in digital learning. This event takes place at our OLC Accelerate conference in Orlando on Wednesday, November 14, 2018, 8:30am – 11:30am and is included in your OLC Accelerate 2018 conference registration. 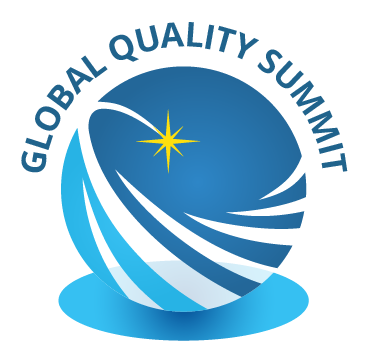 Registration fee for the Global Quality Summit is included in your OLC Accelerate 2018 conference registration.